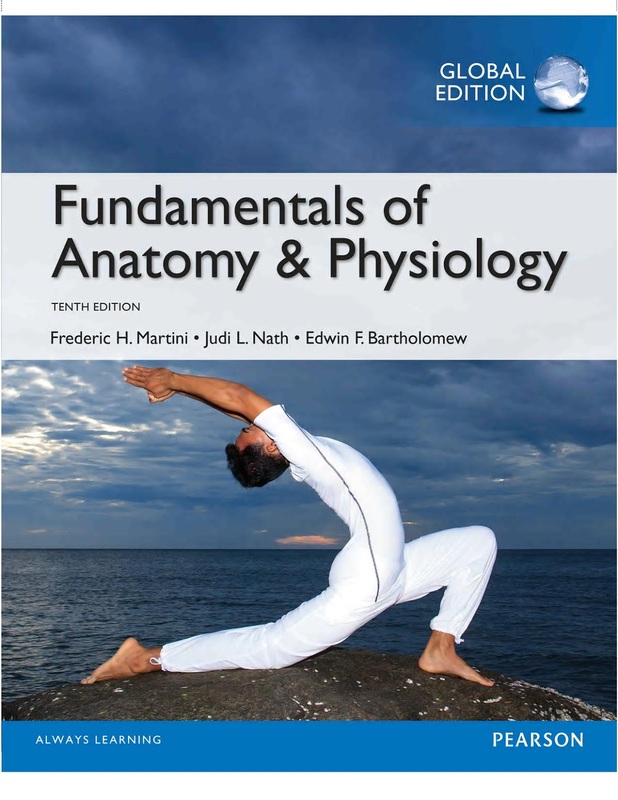 For two-semester A&PFundamentals of Anatomy & Physiology helps students succeed in the challenging A&P course with an easy-to-understand narrative, precise visuals, and steadfast accuracy. Every chapter of the Tenth Edition includes one- and two-page Spotlight Figures that seamlessly integrate text and visuals to guide students through complex topics and processes. 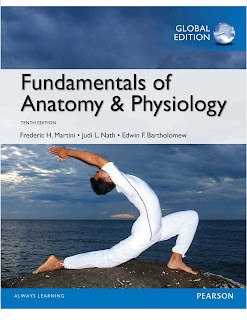 These highly visual presentations incorporate, for select topics, the “visual approach” that the same author team created in their Visual Anatomy & Physiology book. New Clinical Cases open every chapter and get students thinking about the chapter content in the context of a personal compelling patient story. This product is the book alone, and does NOT come with access to MasteringA&P.. This title can be supported by MasteringA&P, an online homework and tutorial system which can be used by students for self-directed study or fully integrated into an instructor's course.